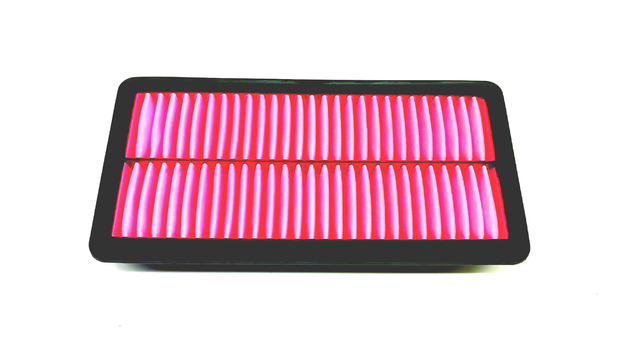 As half of the combination that powers your vehicle, the air that enters your engine must be clean in order to burn effectively. 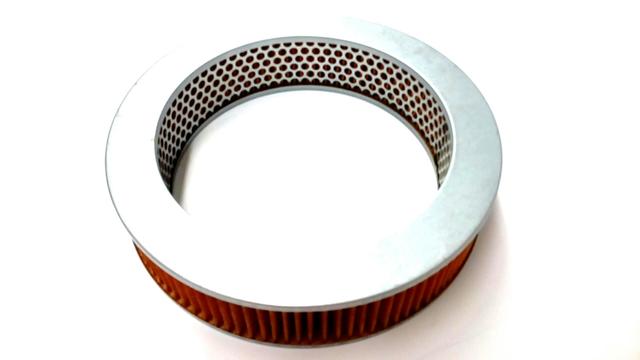 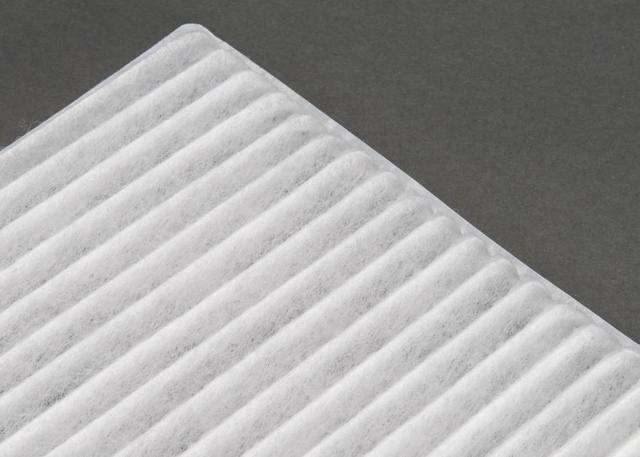 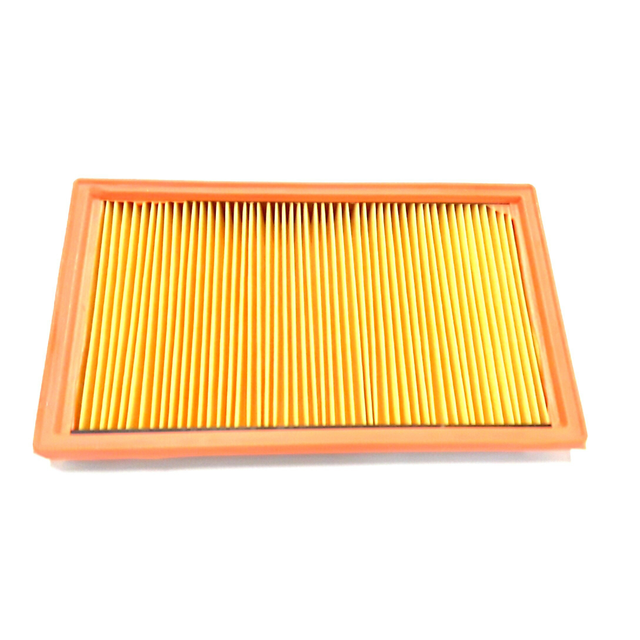 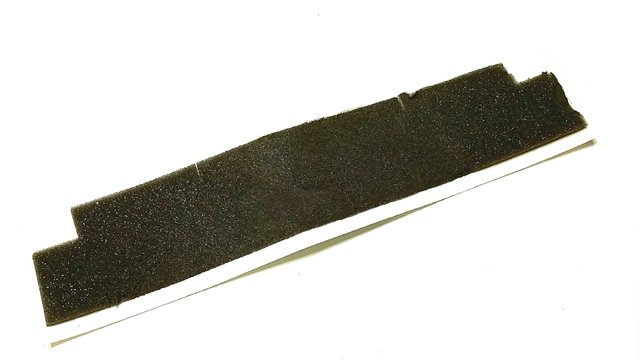 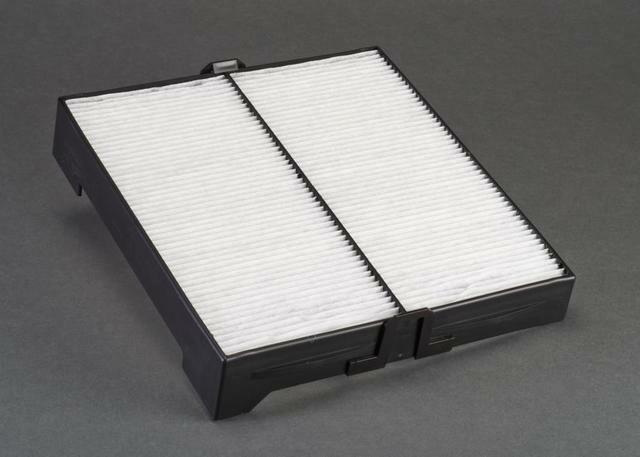 An air filter removes the dirt, dust, and rust that potentially harms your engine. 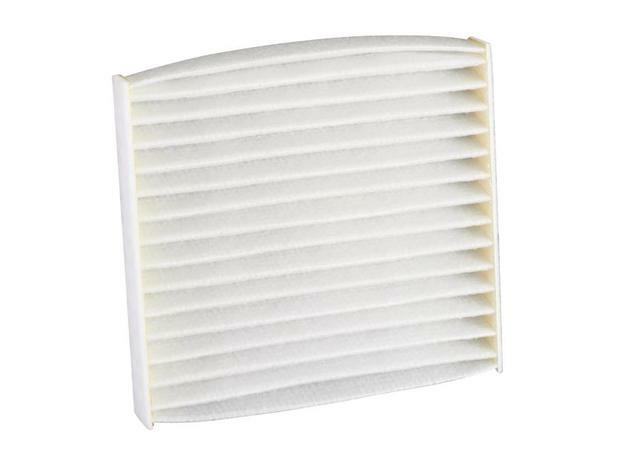 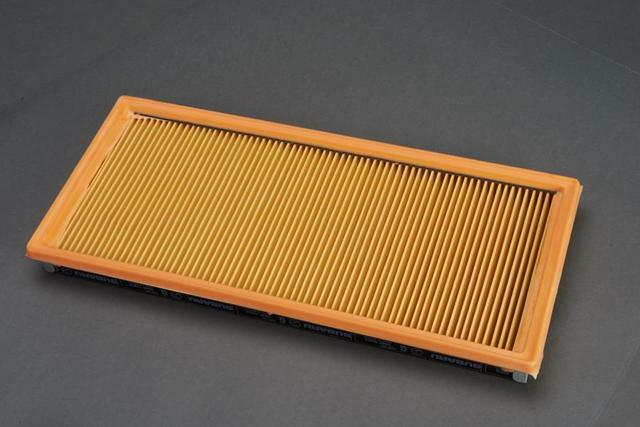 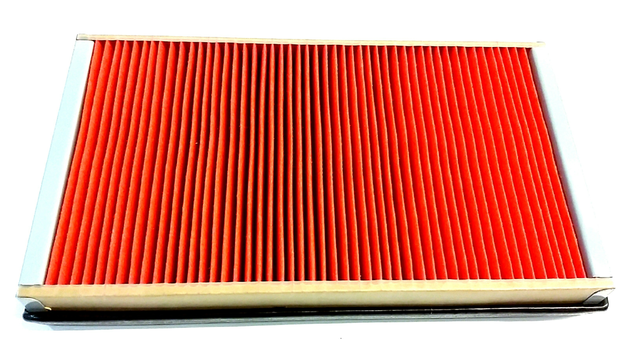 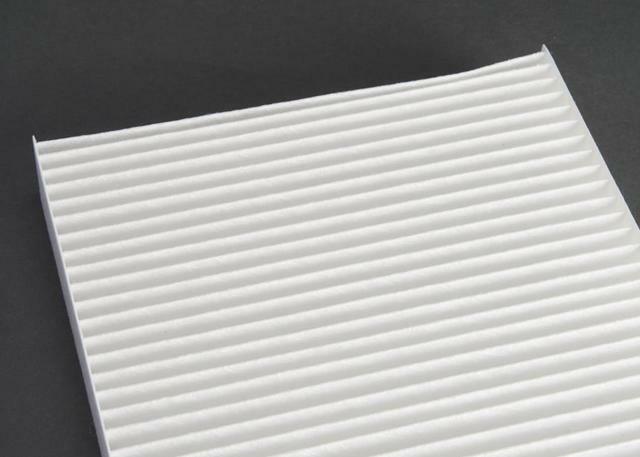 Without quality air filters, your fuel economy will suffer and you will notice a rough, harsh idle. 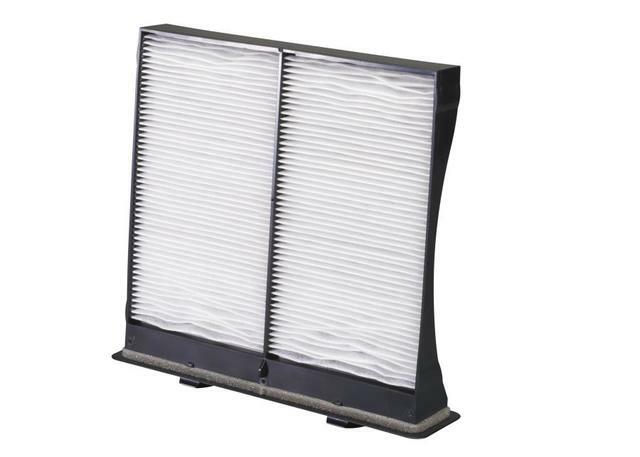 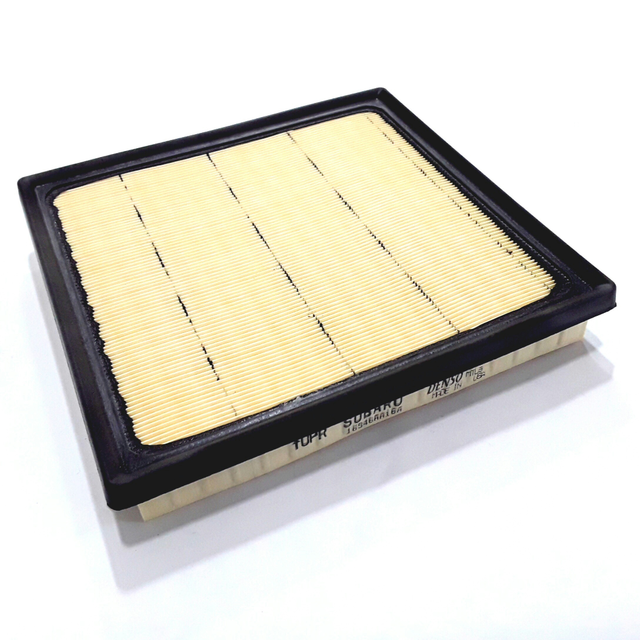 Shop our online warehouse to find the right OEM-quality air filters for your make and model! 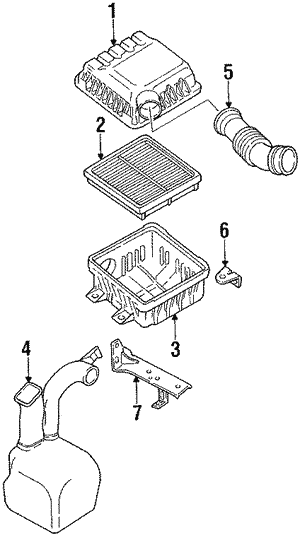 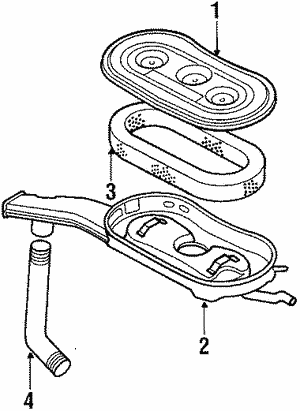 At Subaru Online Parts, we only carry the highest quality maintenance parts.